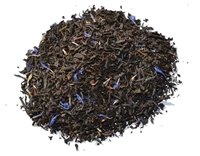 English Tealeaves has a range of 125 high quality loose leaf teas, available in both full size bags and trial sizes, making it easy for you to try some new flavors. 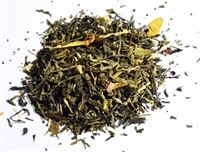 Tealeaves offers a wide selection of flavored black, green and white teas, herbals and tisanes, black teas, green teas, oolongs and decaffeinated teas. 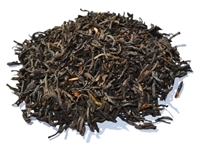 English Tealeaves offers the traditional teas such as English Breakfast (one of our top sellers) and Assam, but also some you may not have tried like Kanchanjangha from Nepal and Natela's Gold from Georgia. 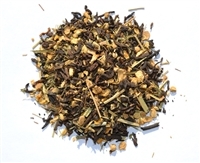 Our range of flavored teas includes favorites such as Vanilla, Orange and Spice and Raspberry, and more unusual ones like Snowflake (our best seller) and Mayan Cocoa. Why not give them a try. 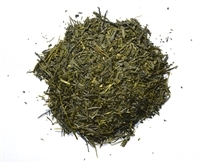 Many customers enjoy herbals and tisanes which are all caffeine free. 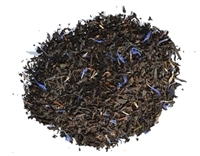 Some of the most popular ones are Orange Creamsicle (loved by kids and adults), Lemon Souffle (delicious iced), Mango and Friends and After Seven (rich chocolate mint flavor). These can be enjoyed at any time of day and many are especially refreshing when served iced.